Superfast broadband is not just about a faster internet experience or about doing one thing quicker. It’s about everyone in the house being able to do their own thing online, all at the same time. Superfast Fibre Home: A world without any annoying buffering video helps to explain. We’ve started asking local people what they enjoy about their new fast fibre broadband internet with our Home User Case Studies. We’re also looking for people to be volunteer Digital Learning Champions. With a slow internet connection you can have problems doing more than one thing at a time online. With superfast broadband your family can do the weekly shopping from the kitchen table, watch Hollywood blockbusters and download new songs whenever they want and share photos or play games with friends all over the world – all at the same time. With superfast broadband you can download the latest blockbuster before the kettle has boiled or watch your favourite TV show online instantly. Talk to family, friends and colleagues from around the world via video calling such as Skype or FaceTime, without any time delay or frozen screen. 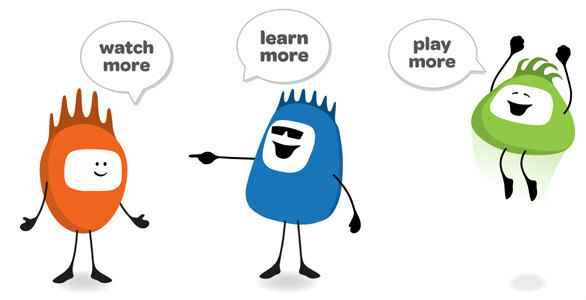 With fibre broadband, games will run quicker and you won’t lose the connection. With superfast broadband you can study online with flexible hours and video tutorials that work immediately. Store photos , documents, music and videos online in the cloud rather than on the computer at home. Your files will be kept safe and you can access them anywhere. Fast upstream speeds mean backing up files is done in the blink of an eye.